I can't make a tutorial for the primary voting because I've lost my phone so I can't download the app yet. Step 2) Select an SNS account to vote with. 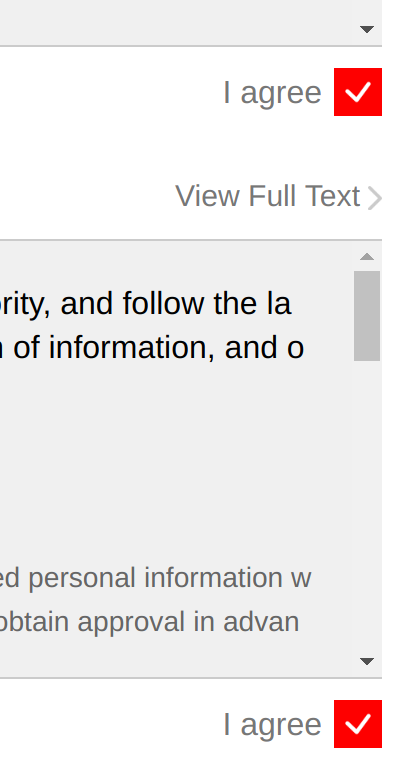 Step 3) Click on the "I Agree" check boxes. Step 7) Find Nana's beautiful face then click the "VOTE" button that is under her picture. 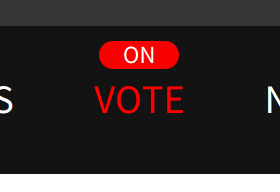 Step Eight) Click "OK" button. 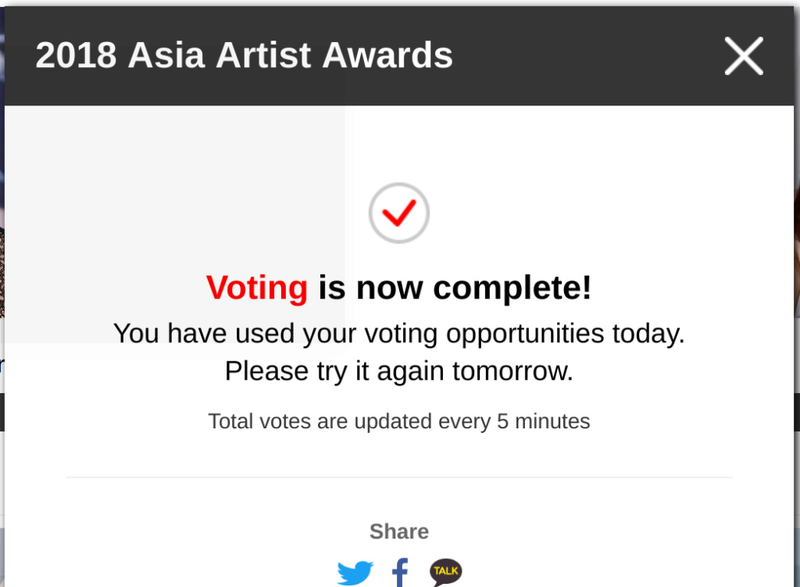 Step 9) You may encounter problems voting like the following but that is fine. Just click "OK" and keep on trying. It will eventually work. I had to do that several times until I was able to get my first vote done. You can vote 5 times a day for each SNS account you have. 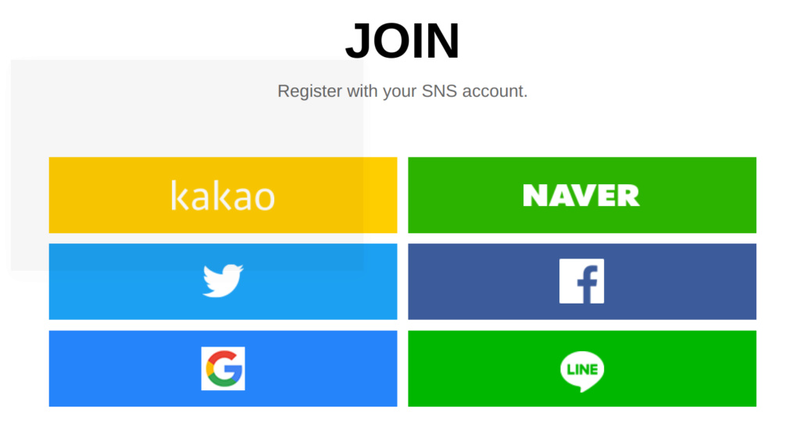 If you have time and other SNS accounts please register and login with your other SNS accounts and give more votes to NANA. 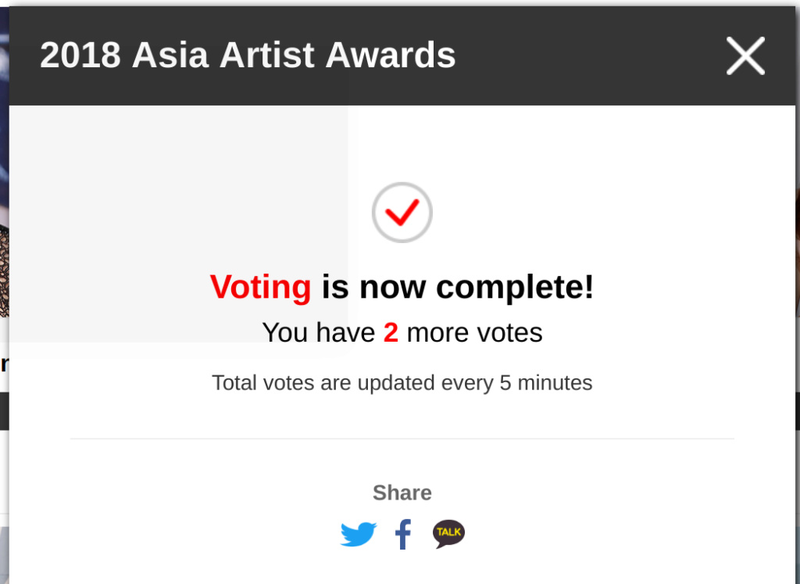 FIGHTING!! !